After the ambitious expansion in China, the giant in Electrical Vehicle segment, Tesla has recently declared to lay off about 7 percent of its employee. It also has said that to make the business model sustainable, It will have to increase the sales of Model 3 sedans. The announcement was followed by cost-cutting measures the company has made in a bid to reduce the price of its products and boost margins. After the announcement, the shares of Tesla fell by 9 percent. In an e-mail to its employee, Elon Musk said the company is facing a very difficult road ahead in its long-term goal to sell affordable renewable energy products, noting Tesla is younger than other players in the industry. Musk added Tesla would need to make these cuts while increasing the Model 3 production rate and making many manufacturing engineering improvements in the coming months. He also added that building affordable, clean energy products at scale necessarily requires extreme effort and relentless creativity. As being successful in the mission by achieving its main objectives will be good for the world, they will have to do whatever they can. However, the exact number of employees to be laid off has not been shared by the company. But, Tesla owner Elon Musk recently had tweeted that it has an employee count of 45000 and from that, it is assumed that around 3150 people will be laid off. Earlier this week, Tesla discontinued the cheapest versions of its Model S sedans and Model X SUVs. And he also added that owing to the cost-effectiveness customer referral program would also be closed. With the referral program, rewarded perks like six months of free charging were linked. However, Tesla said that the referral programme is taking much of cost. Musk on Friday said that the company is facing extremely difficult challenges in making Electrical vehicles and solar products a clean competitive of those conventional cars run on fossil fuel. Musk also added that Starting around May, they would need to deliver at least the mid-range Model 3 variant in all markets, as they need to reach more customers who can afford their vehicles. Moreover, Tesla plans to continue making progress towards lower-priced variants of Model 3. It should be reported here that the cheapest version of Tesla’s Model 3 costs $44,000, and the company is looking to release a $35,000 version. Musk said in an interview that the days were not very far when Tesla would be able to produce $35000 cars. And, it may be available in about five or six months. In the last quarter financial statement, Tesla posted its first profit in two years, reporting a net gain of $311.5 million and $881 million in free cash flow. Musk also predicted that there would be a fall in profit more than the previous quarter; however it might get a tiny bit of quarter results. Musk added that in Quarter 4, preliminary, unaudited results indicate that they again made a GAAP (generally accepted accounting principles) profit, but less than Q3. He said this quarter, as with Q3, shipment of higher priced Model 3 variants to Europe and Asia specifically will hopefully allow them, with great difficulty, effort, and some luck, to target a tiny profit. 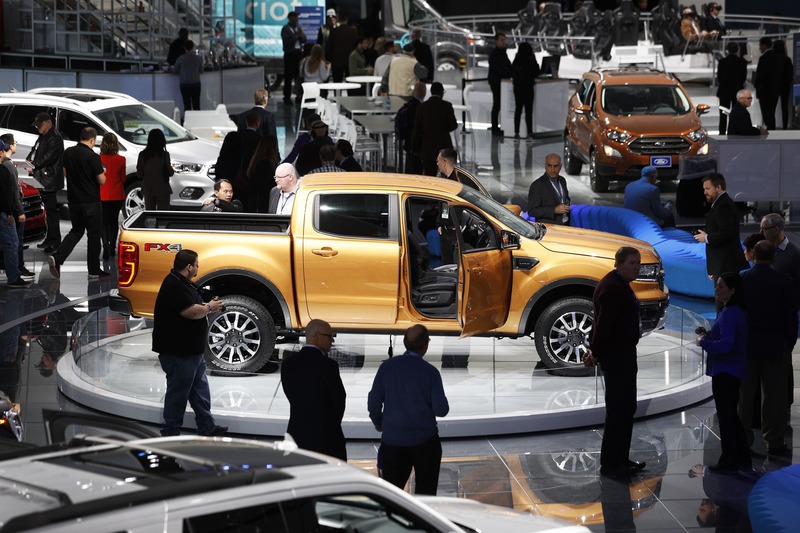 The investors were disappointed earlier this month when the Company announced it delivered a lower-than-expected 90,700 vehicles in the fourth quarter. The automaker competes with the biggies of the past like Ford, Nissan, and General Motors, as these companies have committed to building cleaner energy vehicles. The previous year was a very disruptive one regarding news about Tesla and its boss. Musk’s infamous U-turn on a tweet announcing he would take the company private eventually backfired after the Securities and Exchange Commission charged both Tesla and Musk with respective $20 million fines.